When you read stories like this it's not so hard imagine how the Flint water situation became a crisis. None of five government agencies aware of the outbreak in Genesee County investigated the water system for Legionella despite concerns raised by the county’s Health Department over the water as early as October 2014. 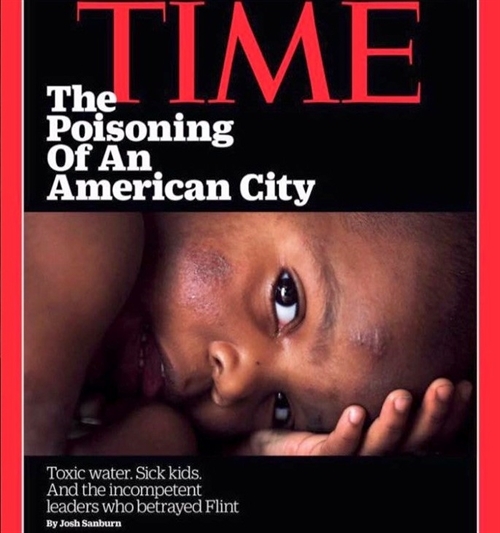 That was six months after the city left Detroit’s system and began drawing its water from the Flint River. Mind you, that that 87 people were sickened with the disease in Genesee County between May 2014 and November 2015, and nine died.